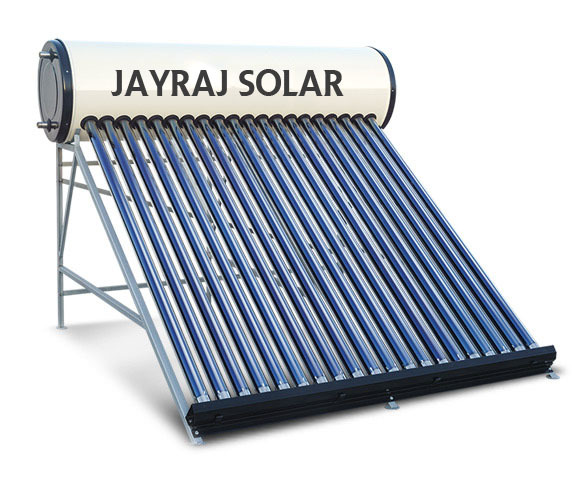 Solar water heating systems, or 'solar thermal' systems, use free heat from the sun to warm domestic hot water. A conventional boiler or immersion heater can be used to make the water hotter, or to provide hot water when solar energy is unavailable. Hot water throughout the year. The system works all year round, though you'll need to heat the water further with a boiler or immersion heater during the winter months. Reduced energy bills.Sunlight is free, so once you've paid for the initial installation your hot water costs will be reduced. 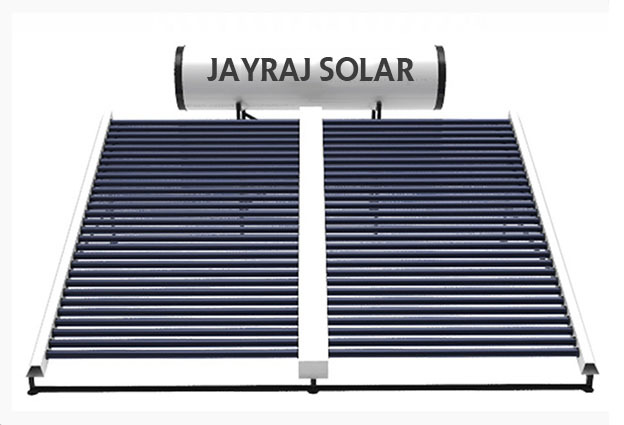 Solar water heating systems use solar panels, called collectors, fitted to your roof. 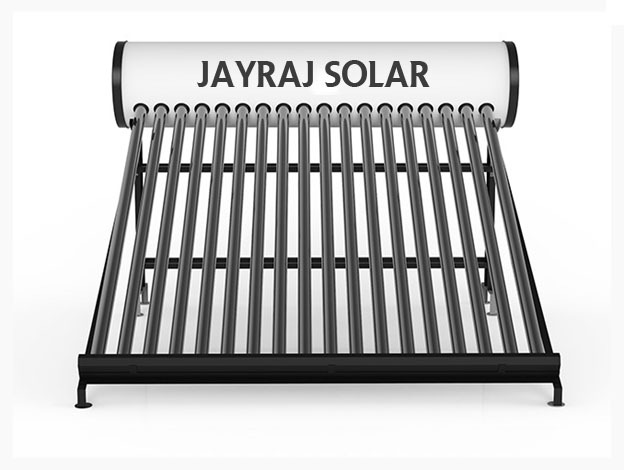 These collect heat from the sun and use it to heat up water which is stored in a hot water cylinder. A boiler or immersion heater can be used as a back-up to heat the water further to reach the temperature you want. Flat plate collectors, which can be fixed on the roof tiles or integrated into the roof. An environmentally conscious renewable energy company that offers the most eco-friendly, cost-efficient and high-energy generating products and solutions on the solar panels market!